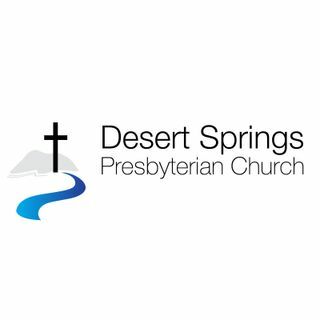 Sermons preached at Desert Springs Presbyterian Church (PCA) in Tucson, Arizona. The Babylonians Are Coming! The Babylonians Are Coming! How Long Shall I Cry for Help?